This procedure remains controversial, but it shouldn't be. Here's why it's a good idea. Despite the fact that pediatric spaying and neutering has been practiced for decades, there are still veterinarians who believe that performing this surgery before five months of age can cause an array of health concerns, from stunted growth to urinary tract problems. Numerous long-term studies have shown that none of these concerns are justified. In fact, cats who are neutered at a young age are at least as healthy as their peers neutered at a later age. 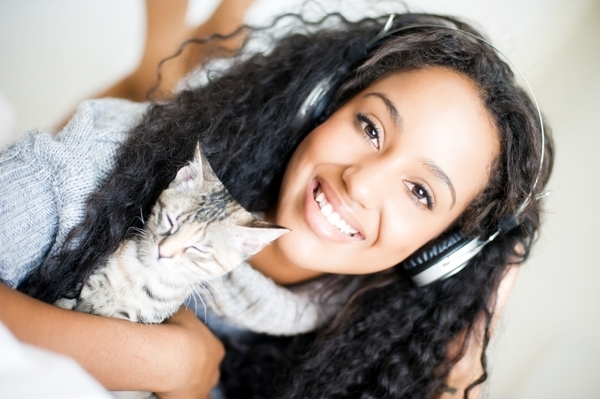 Here are my favorite reasons why early spaying and neutering is a very good idea. 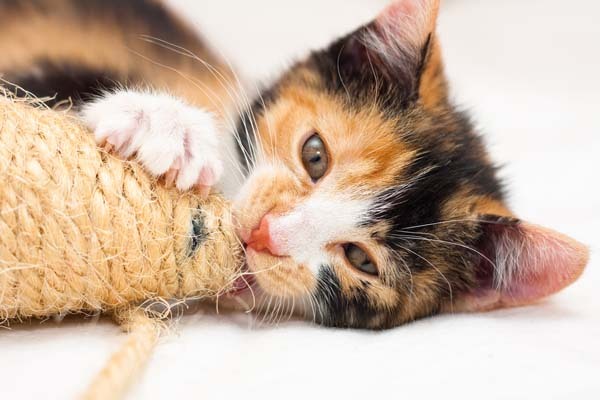 Because pediatric spaying and neutering has been performed for so long, veterinarians have a very safe "recipe" for anesthetics and sedatives that will keep kittens pain-free and have minimal risk for complications. 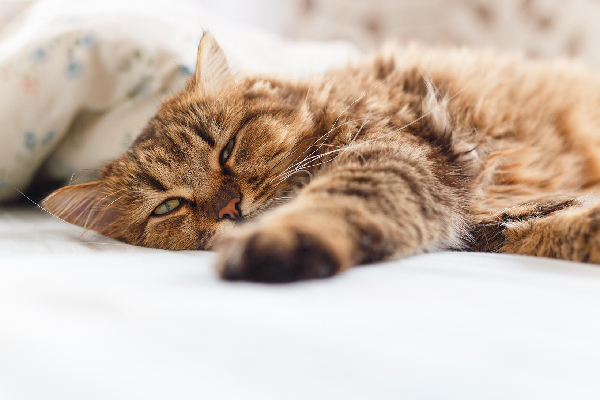 Special fasting guidelines and post-surgery heating procedures keep kittens safe from negative side effects. Spaying and neutering is less complicated in kittens because kittens have less body fat than adult cats. 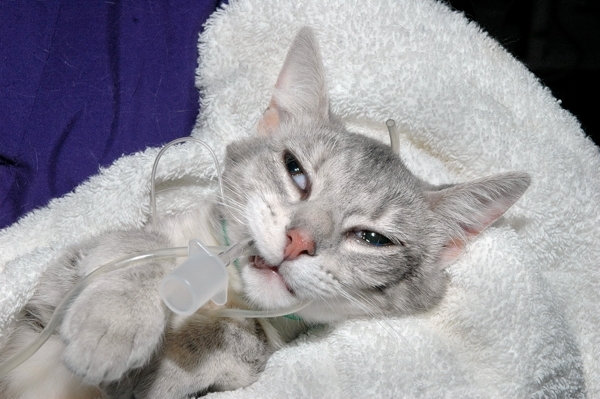 Bleeding tends to be much lighter, too, and kittens are awake much sooner after the surgery than adults. Animal shelters have tried programs like vouchers for free spay/neuter and even contracts — most of the time with poor results. Even when adopters pre-pay surgery fees, sometimes they’ll forfeit that money and not have the cat fixed. The only way a shelter can be sure the animals in their care will be spayed or neutered is to do it themselves, before the cat is adopted out. 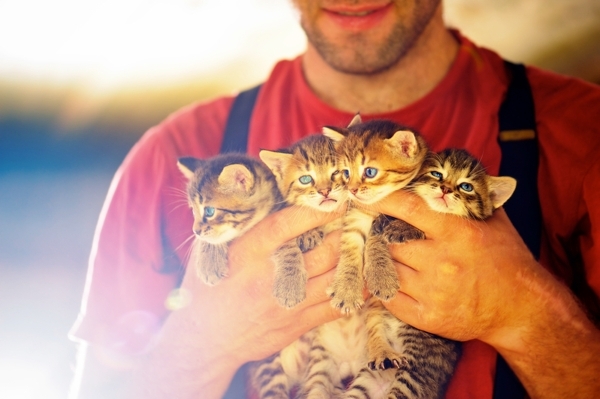 Many breeders also have pet-quality kittens spayed or neutered before selling them. 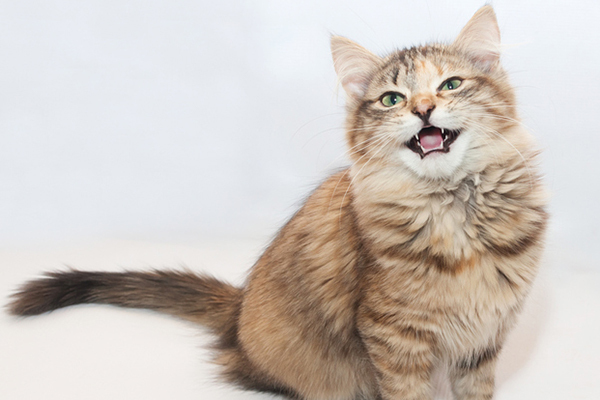 Female cats spayed before their first heat have a much lower risk of developing mammary cancer. Of course, because they don’t have a uterus and ovaries, they have zero risk of cancers of those organs. Every kitten that is spayed or neutered at an early age becomes a cat that can’t contribute to the overpopulation crisis that results in the needless deaths of millions of homeless felines. If you’d like to know more about pediatric spaying and neutering, check out DVM360’s information (warning: technical language! ), along with the ASPCA’s take on the subject and this article on the Winn Feline Foundation’s website. 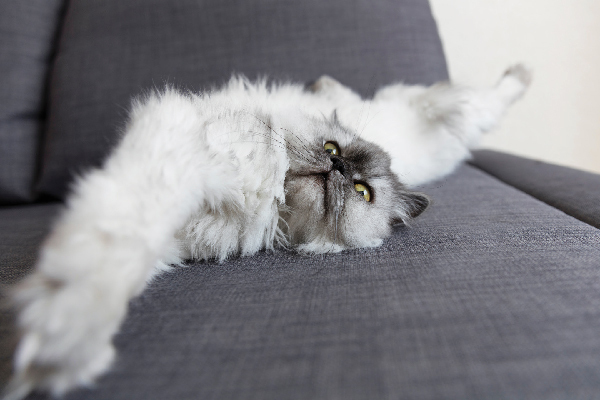 Was your cat spayed or neutered early? Has it resulted in any problems? What are the pediatric spay/neuter benefits you’ve seen? Please share your opinions in the comments!